If you haven’t visited lately, you’re in for a surprise. Downtown Tucson is having a renaissance as new restaurants and hotels, music, art, and events fill the streets and tune in to the casual Southwestern vibe. As you approach Downtown Tucson, watch for street signs leading to the six districts: Main Gate, Fourth Avenue, Congress Street, Presidio, Convention, and Sentinel. 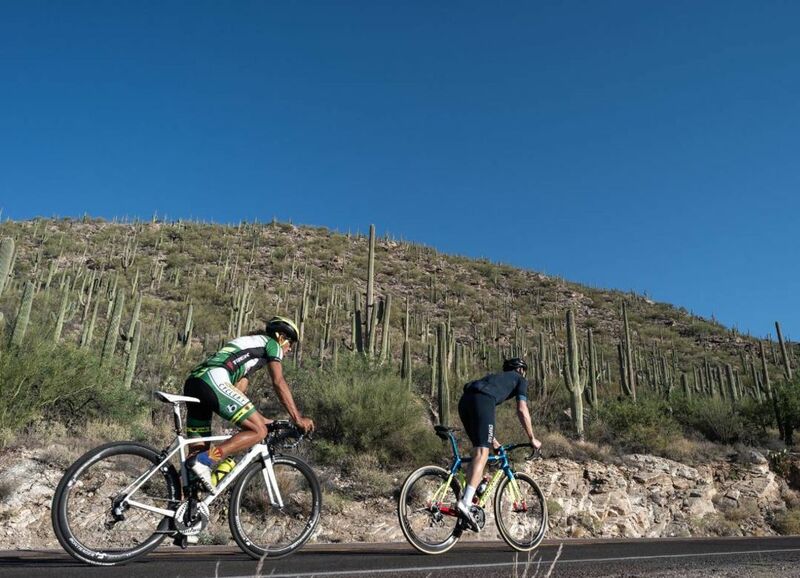 Each district has its own history and together they offer opportunities to experience Tucson's many entertaining sides. Follow the signs for an adventure through Tucson's first neighborhoods or a direct route to a favorite destination.